The famous Tuscan cigar has long been a symbol of elegance, wealth and importance. But over 200 years ago, it was by accident that the Tuscan cigar came about. It all began, according to the tales, when Kentucky tobacco leaves were left out to dry but were soaked after sudden rain. But instead of throwing them out, they were made into cigars, and a couple of years later the cigars had become so popular they became regular products, with various wealthy and notable people choosing them over the years. So to celebrate 200 years of this globally successful cigar, the renowned photographer Oliviero Toscani has been commissioned to produce images that highlight the significance of the Tuscan cigar. The portraits feature a combination of notable smokers as well as workers at the tobacco factories, giving an insight into the luxurious world of pleasure and relaxation that these cigars can bring. These connoisseurs of elegance recognize quality and luxury, which also reflects their taste in clothing. 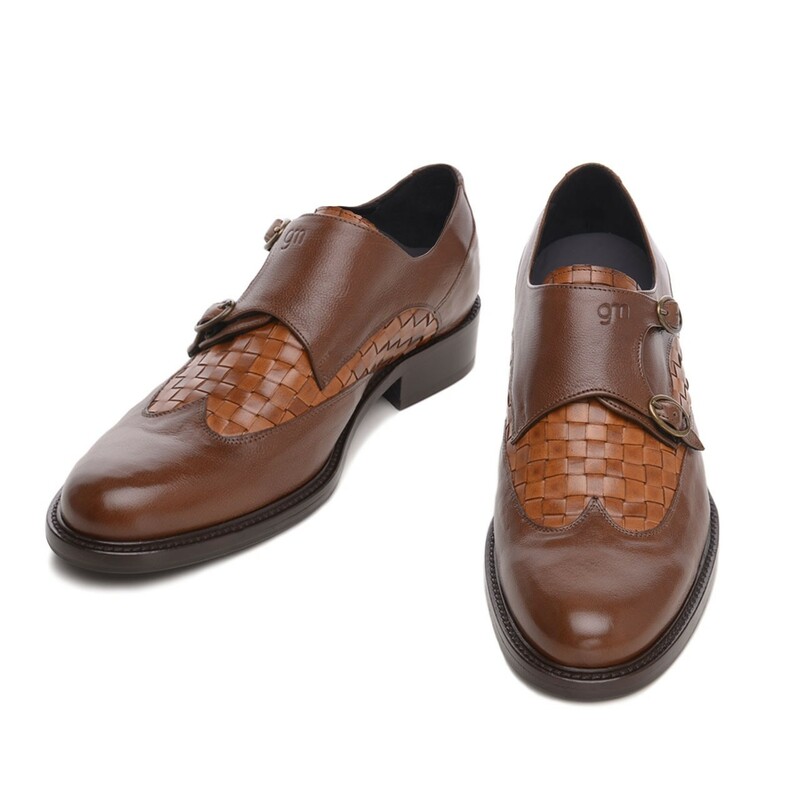 The sophisticated elegance of GuidoMaggi shoes is a perfect match for the elite Tuscan cigar smokers. The Corso Vittorio Emanuele is one style that highlights the quality of the Tuscan cigar. With a double buckle and an aging effect on the leather upper, these are distinctive elevator shoes that echo the distinction of the cigar. 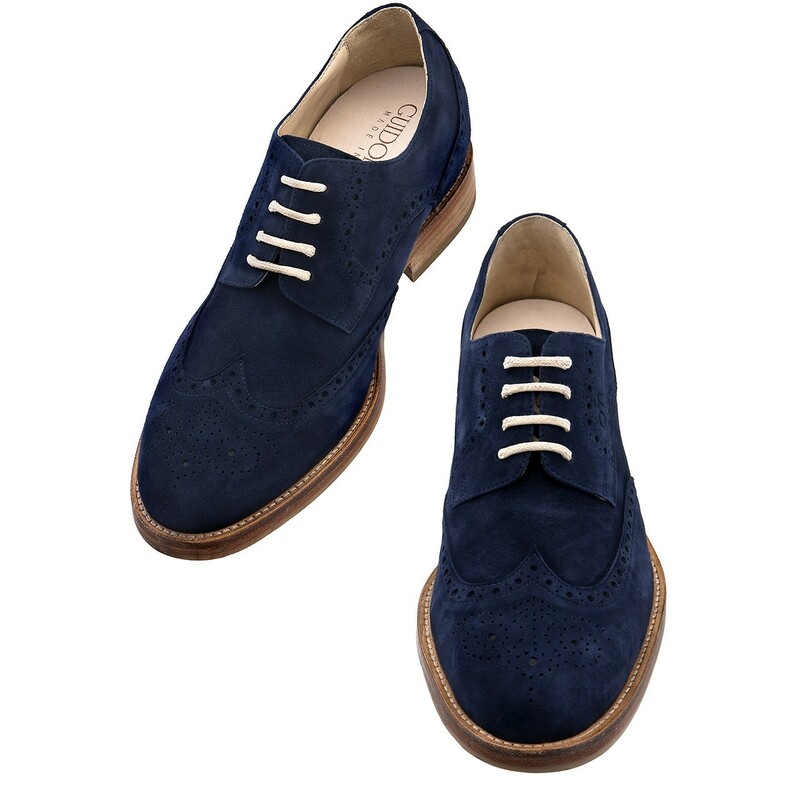 For the refined modern gentleman, the Quebec offer the utmost in quality, elegance and comfort. 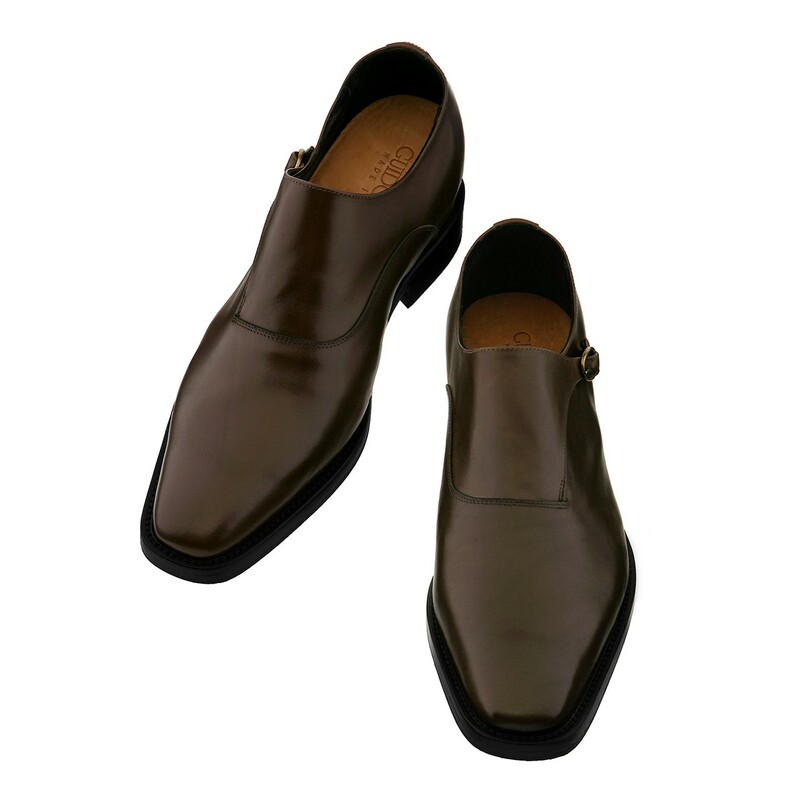 With a height increase of up to 3.1 inches, these rich walnut leather elevator shoes deliver on style and sophistication. The perfect footwear for the smoking lounge, the handcrafted Legnano features hand-braided calfskin and deep cognac tones, providing a sophisticated accessory while you enjoy the pleasure of a true Tuscan cigar and increase your height up to 3.1 inches. 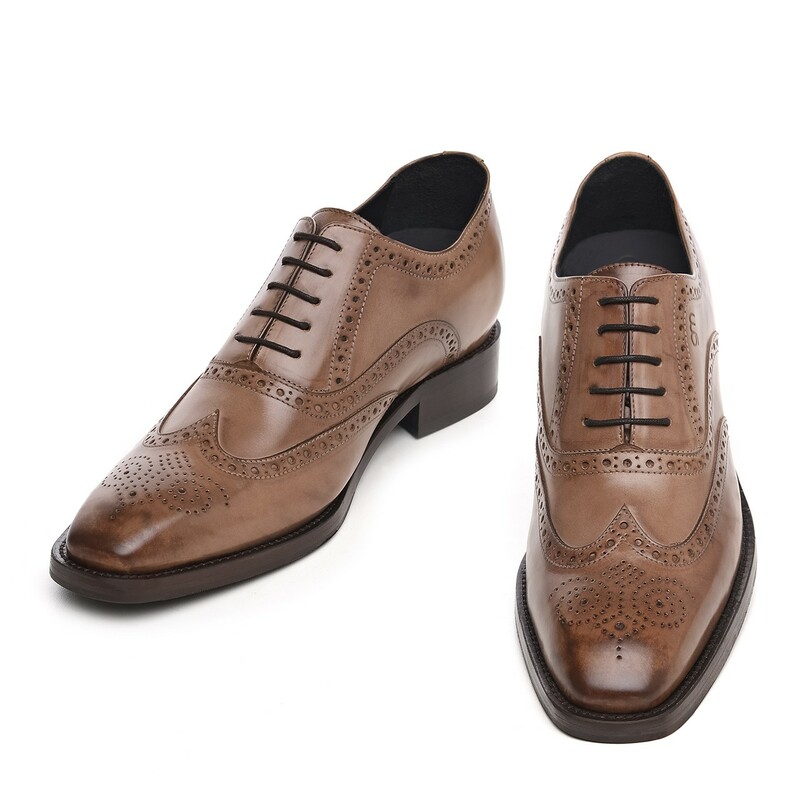 The true gentleman’s shoe, the Prato is a soft cognac leather Oxford that will increase your height up to 3.1 inches in style. 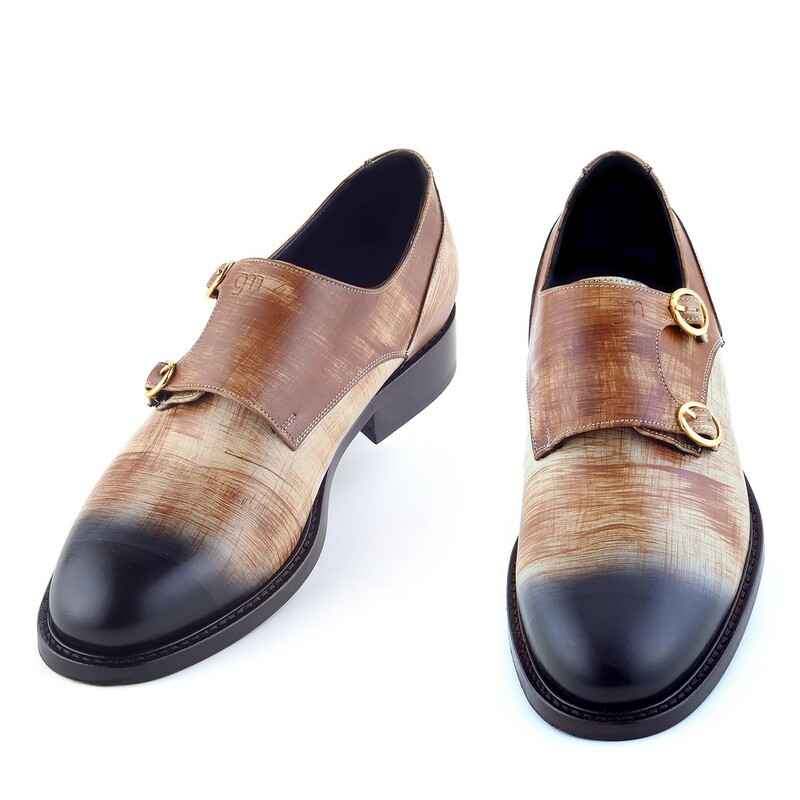 This is an elegant shoe, rich in design and heritage, paying homage to the heritage and refinement of the Tuscan cigar, and handcrafted in Italy for true authenticity. The Saint Tropez, with its rich blue hues and the Phoenix with its refined cognac tones, are equally ideal for a stylish wardrobe. Enjoy the pleasures and quality of Italian life with the luxury of GuidoMaggi shoes and the Tuscan cigar.